Beautiful from the moment you enter. This suite is pure luxury and will surpass all expectations. A truly opulent suite where no expense has been spared to achieve an authentic and classically styled space. 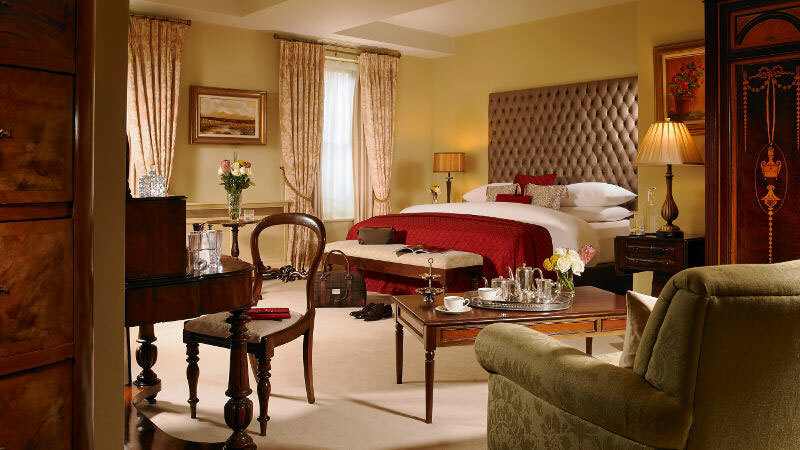 Using antique furnishings and accessories alongside modern amenities, our Presidential Suite is arguably one of the most impressive and comfortable suites in Ireland.